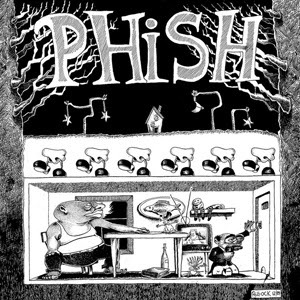 "Junta" is the first full-length studio album from the band Phish. The original 1/4" analog session tapes (recorded in 1988-1989) were mastered by Bernie Grundman Mastering creating an analog-to-analog vinyl master for "Junta Deluxe". 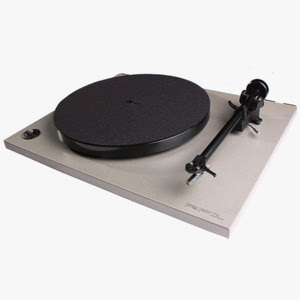 This 3-LP 180g vinyl set was manufactured by Furnace MFG. Original art by Jim Pollock. LIARS (Angus Andrew, Aaron Hemphill and Julian Gross) announce details of a unique, exclusive Record Store Day release. 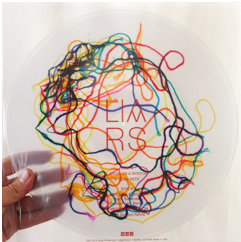 “Mess On A Mission” will be released on a limited edition vinyl embedded with string. Says Angus Andrew: "We talked about the idea for days but weren't at all sure it could physically be done. 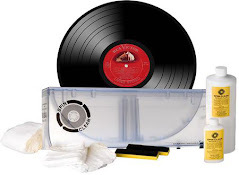 After all, pressing bits of colored string into the actual vinyl was nothing we'd ever heard of before. 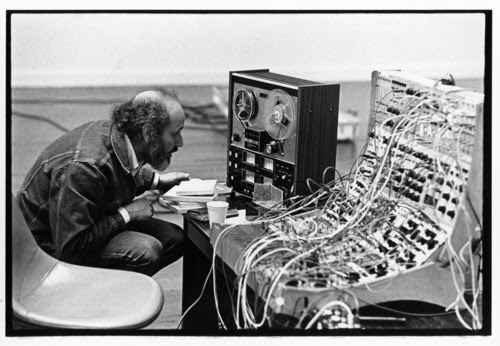 To us it seemed like such a unique and interesting way to extend the visual language of Mess right inside the music." “Mess On A Mission”, described by GQ as a "…frantic synthstorm" and by SPIN as "Rave-Punk Ripper" comes backed with remixes from Black Bananas (Jennifer Herrema of Royal Trux / RTX / Drag City) and Silent Servant (Sandwell District / Hospital Productions) plus an exclusive b-side, “Blah Vets”. This limited release will be available exclusively on Record Store Day - April 19th - and will follow the release of Liars' seventh studio album, Mess, out on March 25th, 2014 on CD, double vinyl, download. The album that started it all, 2003's Evil Never Dies, will be available on vinyl for the first time in six years. Hell on Earth, 2005's long out-of-print thrash-punk crossover masterpiece, will be re-issued with the original artwork from Ed Repka (Megadeth, Death, Venom). 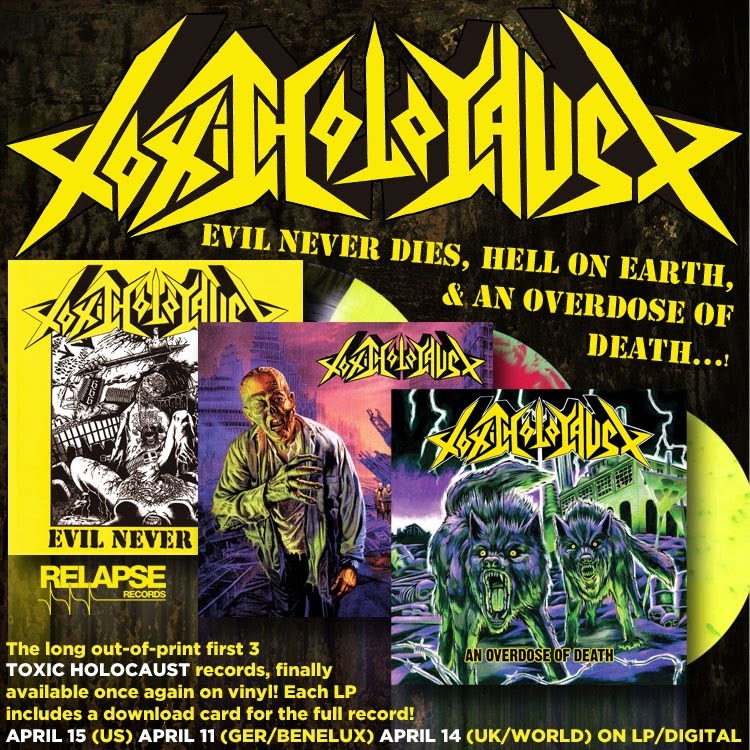 Finally, 2008's An Overdose of Death will be repressed with gatefold packaging and contains some of the finest metal this side of the 21st century.